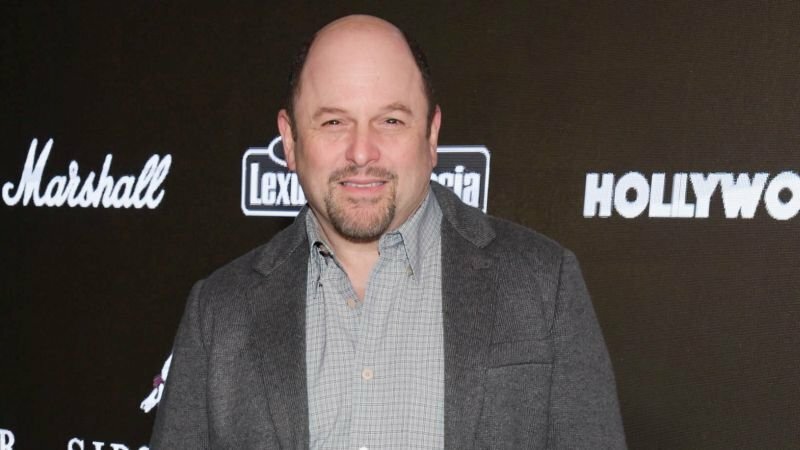 Variety has brought word that Jason Alexander, the 59-year-old comedic actor who rose to fame thanks to the ’90s sitcom Seinfeld, is returning to the small screen for a staring role in the Fox comedy pilot Richard Lovely. The series, from Grace and Frankie executive producer Billy Finnegan, has been likened to About a Boy in tone as it follows the life of the titular Richard, a famous author living off the success of his children’s book series, “Mr. Mouse.” The only problem is, Lovely is not very fond of children, an aspect of his personality he is forced to confront when Mr. Mouse actually appears in his life. Alexander, who was last seen in a couple of episodes of CBS’ Young Sheldon and Fox’s The Orville, has signed on to voice Mr. Mouse, the animated representation of the titular author’s book series. He joins a cast that already includes Thomas Lennon (Lethal Weapon) as Lovely and Asif Ali (Wrecked) as the author’s agent, as well as Wendie Malick (The Ranch), Nicole Sun (I Feel Bad), Nicole Richie (Great News), Mason Shneiderman (Happyish), Kai Cech and Thom Nemer. Alexander is most known for his role as George Costanza on the acclaimed Jerry Seinfeld co-created and starring sitcom on which he was nominated for multiple Emmys and Golden Globes, as well as the Whitney Houston and Brandy-starring TV film adaptation of the classic Disney film Cinderella, the short-lived Audience Network comedy Hit the Road, and the films The Adventures of Rocky & Bullwinkle and Shallow Hal.